It was taken in July of 1961, so if that fits it probably is her. I remember the name. I was born 12/31/51. when was your sister born? ‘Jill was born in 1951 also. She was 12 years younger then me. 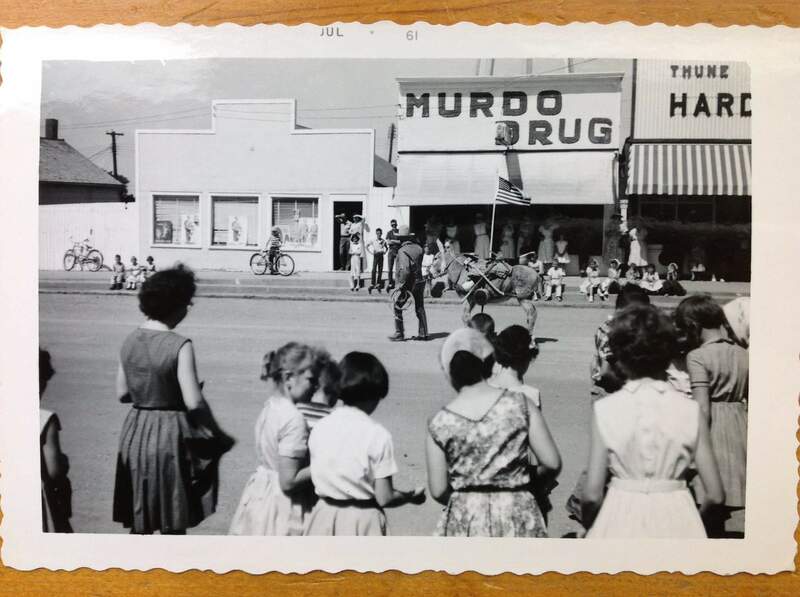 I graduated from Murso High in 1957 and am looking forward to seeing some of my friends this weekend. My mother and Allan Iversen are brother and sister. I hope we run into each other Jerome!